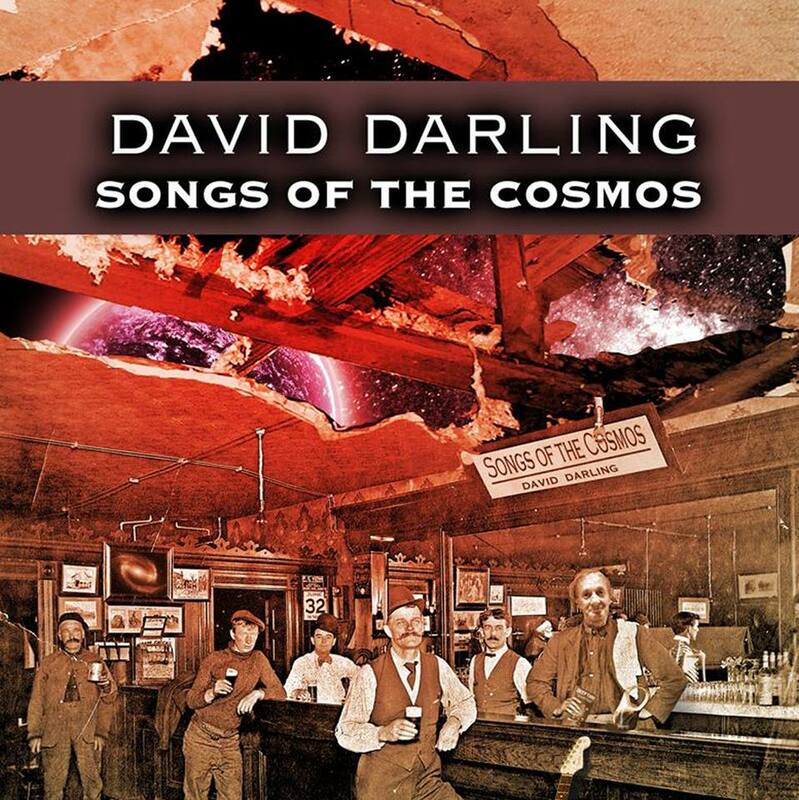 My first album, Songs of the Cosmos, was released in March 2014. It was inspired, in part, by ideas that I’ve talked about in my books on the cosmos and our place in it – books such as Deep Time, Equations of Eternity, and Zen Physics. The songs range in style from acoustic ballads to rockier tunes, and all are influenced to some extent by my liking for 1970s progressive and psychedelic rock. Of the 11 tracks on the album, nine are original compositions and two (King Crimson’s Epitaph and Jon Heintz’s Rain) are covers. Some have a clear “cosmic” or space theme – for instance, Dark Energy and Long Way To Go. Others, such as You’ve Got the Sun In Your Life and Mirror On My Soul, are more personal and intimate. Songs of the Cosmos was arranged and produced by Miroslaw Hodun, who also provided some of the instrumentation, including all the keyboards. Other musicians who played on the album are Simon Kennedy (lead guitar), Fraser Adam (bass), Scott Donald (drums), Julie Cleave (backing vocals), and myself (lead vocals and acoustic guitar). The album was recorded at Seagate Studio, Dundee, Scotland, with studio engineering by Graeme Watt. Songs of the Cosmos is available to download and/or stream from all major platforms, including iTunes, Amazon, and Spotify. 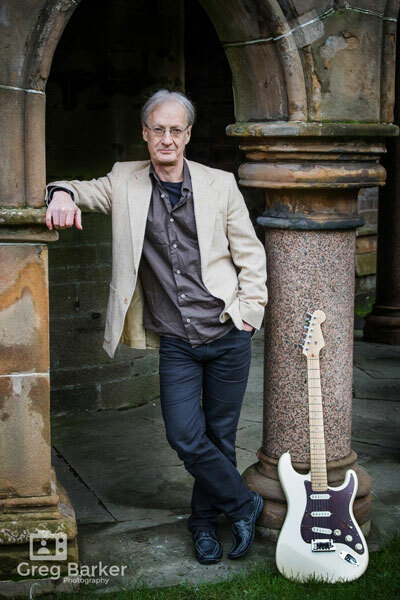 I'm an astronomer, science writer, and musician based in Dundee, Scotland. 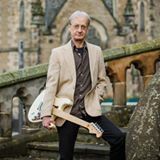 I was born in Glossop, Derbyshire, England, on July 29, 1953, and grew up in the beautiful Peak District, close to Kinder Scout for those who know the area. I went to New Mills Grammar School and then on to Sheffield University, where I earned my B.Sc. in physics in 1974, and Manchester University, for my Ph.D. in astronomy in 1977. Around the time I left Manchester I met my future wife and decided to move to the States. I served as manager of applications software for the supercomputer company Cray Research in Minneapolis for several years, and it was during this time that our two children were born. 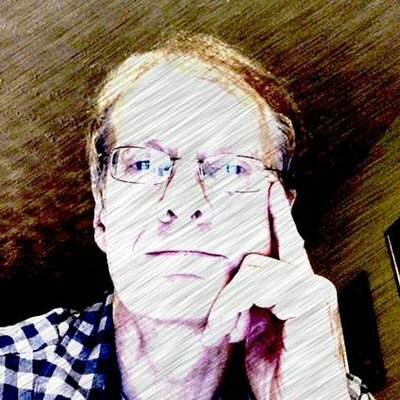 While at Cray I wrote in my spare time for Astronomy magazine and, in 1982, decided to take the plunge into full-time freelance writing. That's been my main occupation ever since, interspersed with appearances on US and UK national radio, lectures, travel, and most recently, singing and songwriting. We moved back to England (Cumbria) around the time of my career change, spent the next 16 years here, returned to the US in 1999, and reemigrated again to the UK in 2004. 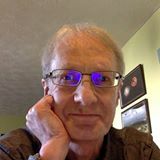 If you want to find out about my writing, then visit my other website, The Worlds of David Darling. It's grown now to around 14,000 pages, several million words, and includes the Encyclopedia of Science, the Encyclopedia of Alternative Energy and Sustainable Living, the Encyclopedia of History, and the Children's Encyclopedia of Science. Over the years it has had tens of millions of visitors and contributed some of the original content to the science pages of Wikipedia. If you're interested in my music, you're in the right place! I sing, play acoustic and electric guitar, and compose my own songs. I'm influenced by the kind of ideas that go into my writing – the nature of the universe, who we really are, and so on. I also sing covers, of everything from James Taylor to Emerson, Lake, and Palmer. E-mail me if you have any questions. You can also find me on Facebook. Thank you for stopping by. I’ve uploaded a video of a new tune, Make Believe, to my Youtube channel. It’s about my granddaughter, Emily, who appears in the video along with her mum. This is the second ‘family’ song I’ve done. The first – You’ve Got the Sun In Your Life – featured as the last track on my album Songs of the Cosmos and was written for my son and his son, Lewis, who live (in the sun!) in Spain. Emily was keen to have a song about her but it isn’t always easy to come up with lyrics about close family that don’t sound overly sentimental or cheesy. Finally, an idea popped into my head that worked. Perhaps it was the timing, as Emily is changing from a little girl into a young lady and leaving behind the world of pure imagination. The song is about holding on to your childhood dreams and ambitions and making them come true. The arrangement and all the instrumentation – including keyboards, acoustic guitar, and programmed pads (for bass and percussion) – are by Miroslaw Hodun, who also arranged and produced Songs of the Cosmos. The video was filmed on the beach at Monifieth, near Dundee, in early August 2016, by Gary MacQueen who also made the video for another of my tunes, Mirror On My Soul. Here’s a song I wrote based on the 1912 novel A Princess of Mars by Edgar Rice Burroughs (the author of Tarzan). It’s one of a number of tunes I’m working on that use as their theme old or classic science fiction stories and that will eventually find their way onto a new concept album. Princess of Mars is one of a series of Mars books by Burroughs and follows the adventures of John Carter, a Virginian who is transported to the Red Planet where he becomes romantically involved with a Martian princess Deja Thoris of Helium. Carter rescues Deja, a member of the humanoid red race of Mars, from the clutches of a tribe of the planet’s six-limbed, green-skinned inhabitants – the tharks. The setting is Mars as described by Percival Lowell, a desert world criss-crossed by an elaborate network of canals to convey meltwater from the poles to the drier regions of this desiccated world. In the sky above hurtle the two small but nearby Martian Phobos (“fear”) and (“terror”). The recording on this video is just a pre-production version of the song. The final version will include fuller instrumentation, including lead guitar. On this recording, I’m singing and playing acoustic guitar while Miroslaw Hodun, who also did the arrangement, performs on other instruments. Over at my other website, www.daviddarling.info, is a growing A-to-Z of music. It’s one of several encyclopedias on subjects that interest me and that I’ve written about in my books. If you’d like to get notifications of new tunes, demos, samples and videos that I post on Youtube, then you can subscribe to my Youtube channel.